If you believe you might have a bed bug infestation, it is very important to give the team at Courtesy Care a call right away. Our team is extremely discreet and employs the most state-of-the-art equipment that allow us to ensure a 100% successful bed bug elimination. Bed bugs have become incredibly resilient to chemical treatments, and steam treatments are only as effective as the application. In fact, recent research has shown that only 6% of bed bug chemical treatments are effective in a single application. Only heat treatment has been proven to kill 100% of bed bugs and their eggs in a single treatment. Our process focuses on introducing bed bug eliminating heat into all furniture, carpets, walls, ceilings and other voids that bed bugs live. This heat treatment process means you get a safe, and effective treatment without having to throw away any of your furniture, clothes, or personal belongings, saving you thousands of dollars in replacement costs. We monitor temperatures inside the structure and maintain proper extermination levels for a period averaging 8 hours or less depending on the degree of infestation and treatment strategies used. 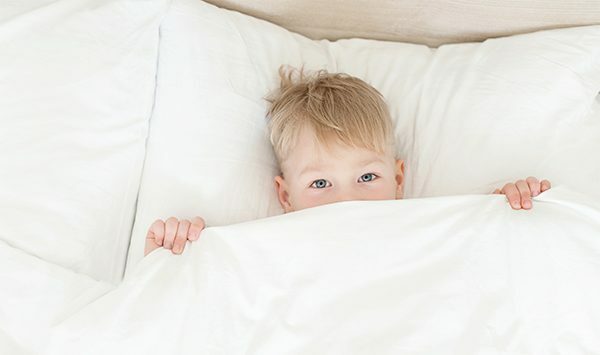 Our process ensures that bed bug eliminating heat permeates into every crack and crevice that bed bugs may hide and guarantees a successful bed bug treatment. Not only does Courtesy Care handle the removal of bed bugs, but our trained technicians will provide the necessary clean-up of your upholstery, carpets, clothing, etc. to remove any trace of bed bugs. Courtesy Care will take care of the whole process from start to finish. 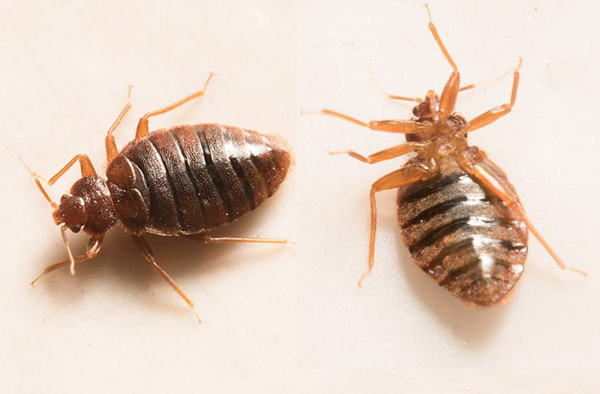 We guarantee bed bug removal with most heat treatments for 30 days! If you have been affected by bed bugs, it’s important for you to take initiative and get them taken care of right away. Call Courtesy Care today to schedule your bed bug appointment. Remove all blankets, sheets, covers, pillows, bath towels and drapes. Empty drawers and closets and place belongings into plastic bags. Plastic toys, books, electronics, and anything that cannot be washed should be bagged for inspection. The room should be empty of all cloth and plush items. Move furniture at least 18 inches away from the walls. Picture frames should be removed from the walls and cleaned. People and pets must leave the area during treatment. If there is a fish tank in the household, cover with a towel or plastic. All clothing, linens and other items must be cleaned.